At the Lanark County corporate services committee meeting of Wednesday April 10, Councilors heard some good news from interim treasurer Kevin Wills. 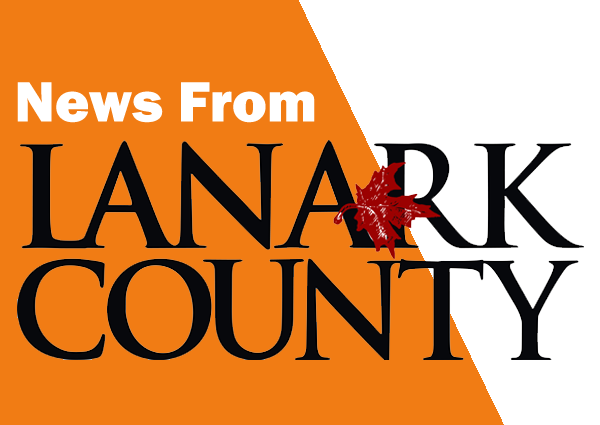 Lanark County’s Situation Table made a presentation to the community services committee meeting on Wednesday to review their operations and to make council aware of a potential funding shortfall. At Lanark county’s community services committee meeting held on April 10th, Councilors heard some serious news regarding the feasibility of retrofitting Lanark Lodge to meet new provincial facility standards. Lanark County council is planning for next winter, as the current one is just ending. They received a report from county business manager Janet Tysick at the Public Works Committee meeting regarding the cost of a new snowplow unit. At the county’s economic development committee of March 27, council reviewed a letter received from Ontario Minister of Municipal Affairs and Housing Steve Clark hinting at upcoming changes in provincial legislation. 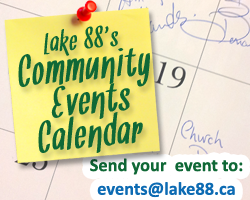 At the Community Services Committee meeting for Lanark County Council held on March 13, Director of Social Services, Emily Hollington provided a 6 month review of the new arrangement for housing services management. At Lanark County Council’s Community Services Committee meeting held on March 13th, Lanark Transportation Association’s Executive Director, Marilyn Bird provided an overview on her service’s operation and an update on a pilot project for Lanark Highland residents. Roadside weed spraying was up for discussion at Lanark County Council’s Public Works Committee meeting on February 20th. 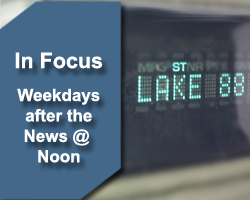 At a regular session of the county’s Public Works Committee, two Lanark residents made presentations on alternatives to herbicide treatment of roadside weeds.